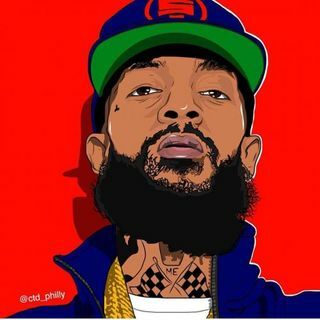 Question what was the name of his 1st album or mixtape you played when you started? Hey everybody. Busy day. But wanted to say I'm glad you played this because I wasnt familiar with his music...or didnt know it was him. Gonna listen later. So im going to interupt Mailbox Music and go right into Victory Lap for time. also check out the album Crenshaw.